We’ve already covered the Japanese release of Katsuhiro Otomo’s Short Peace Project on PlayStation 3 few weeks ago. Usually this is something that never make it out of Japan, but incredibly enough, today we’re here to report you that Namco Bandai has announced a localized release for the US. What’s this? Wait, let’s go in order. What exactly Short Peace is? It is an anthology anime film by Katsuhiro Otomo, legendary artist and anime director, best known for his masterpiece Akira. By anthology we mean a collection of four short movies directed by different artists. Here’s the trailer for the movie. Now, Short Peace itself is composed by four short movies, let’s say four pieces, all about “Japan” as a common subject, but there is one more. 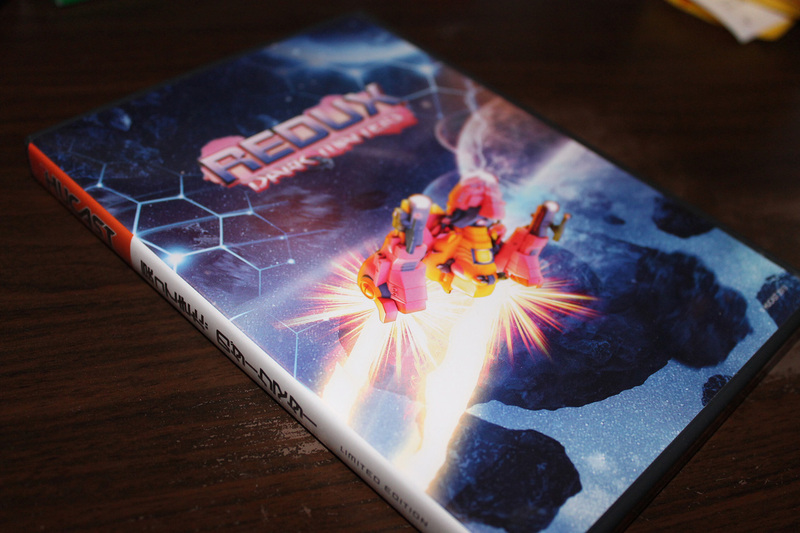 The fifth bit of the of the project is indeed a video game. 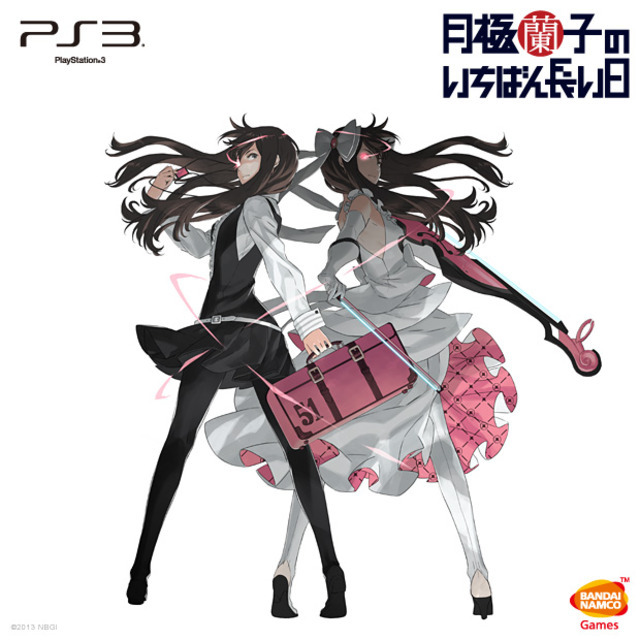 And it’s out today (January 16) in Japan. 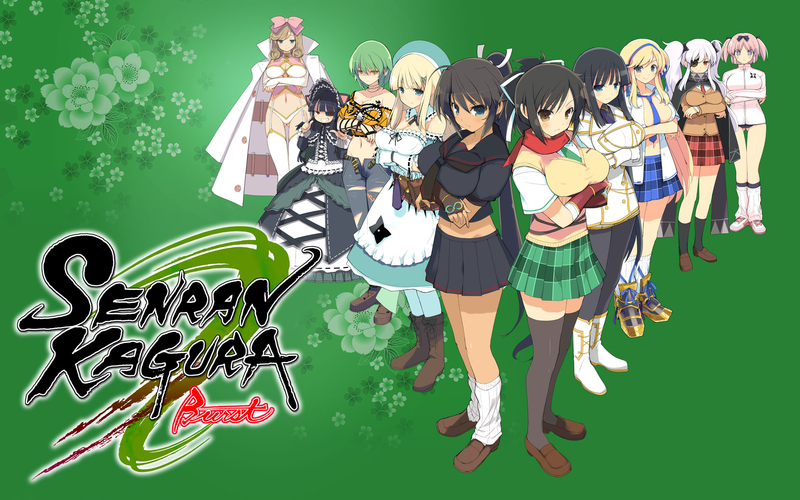 We’re finally happy to report that an European release date for Senran Kagura Burst has been announced by MAQL Europe, European division of MarvelousAQL, publisher of the game. 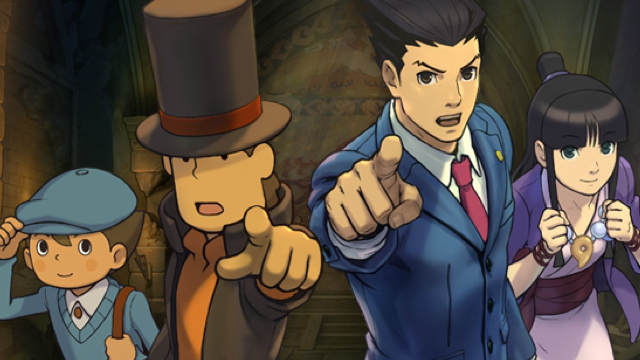 Yesterday there was a new Nintendo Direct, and usually that means new games announcements. 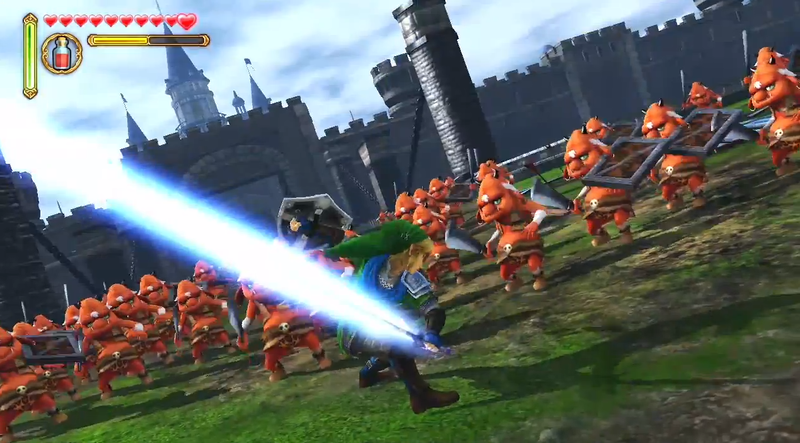 It was indeed, but Zelda fans were expecting the long-waited not-yet-announced new Legend Of Zelda game for the Wii U. 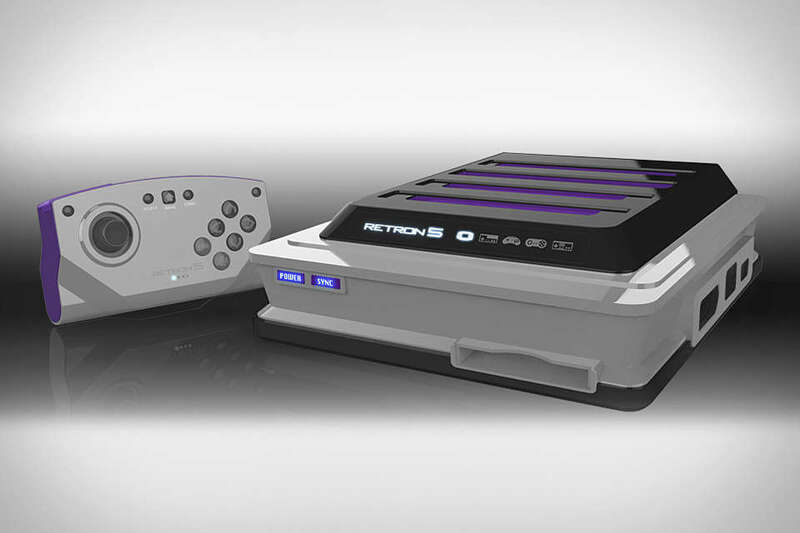 Earlier this year we reported the announcement of the RetroN 4, the multi-retro-compatible console by Hyperkin. But since then, the guys at the American manufacturer have continued developing, believing on the power of retrogaming (we love them! ); so the RetroN 5 has been announced. This thursday the 3DS eShop will finally be hit with 3D classics from SEGA, including arcade masterpiece Space Harrier. 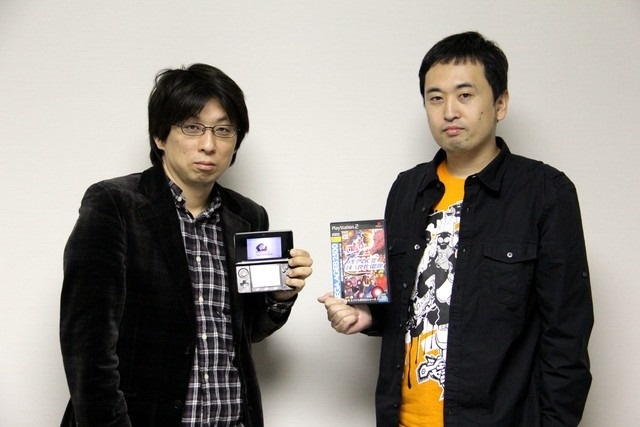 The game is obviously published by SEGA, but the actual port of the old arcade game (alongside with all the other SEGA classics for the Nintendo 3DS) is made by developer M2, that started in the industry many years ago and it’s responsible for the SEGA AGES compilations on Saturn, and eventually, on PlayStation 2 and Wii Virtual Console. 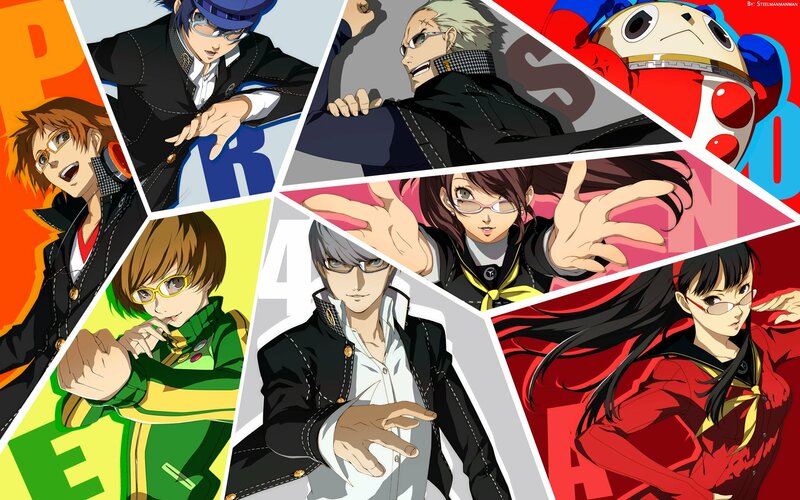 Yep, that’s right, while you were sleeping Persona’s developer ATLUS announced four new games for the franchise! 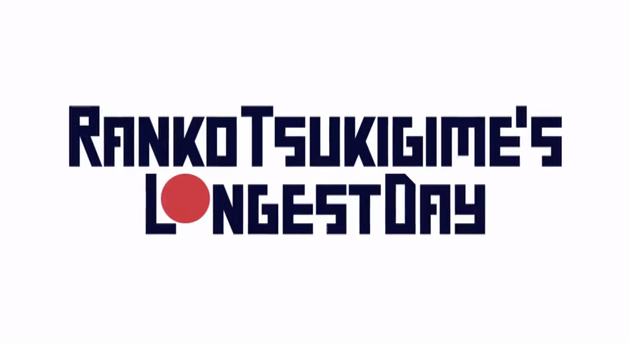 Starting with the long waited next installment of the main series Persona 5, to be released on PlayStation 3 next winter (so far) in Japan only. Here’s the very first teaser trailer.